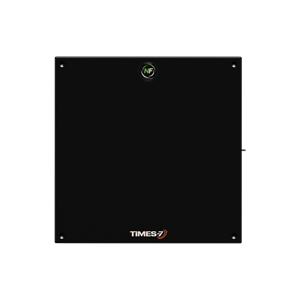 The Times-7 SlimLine A1030 features an ultra-low profile and unique size and surface design that represents a first for the UHF near field antenna market. The Times-7 A1030 is opening up new possibilities for item level RFID tracking where a short range read is required, with the world’s largest working surface in a near field antenna at just 6.5 mm / 0.25 in. thick. The SlimLine A1030 antenna offers excellent near field performance with a unique footprint that improves workflow and eliminating stray tag- reads. The antenna is highly durable with easy and flexible mounting options and a fire retardant Kydex radome, The A1030 is a rugged performer - and as the largest and thinnest near field antenna around - the A1030 packs a big punch in the world of UHF antennas. 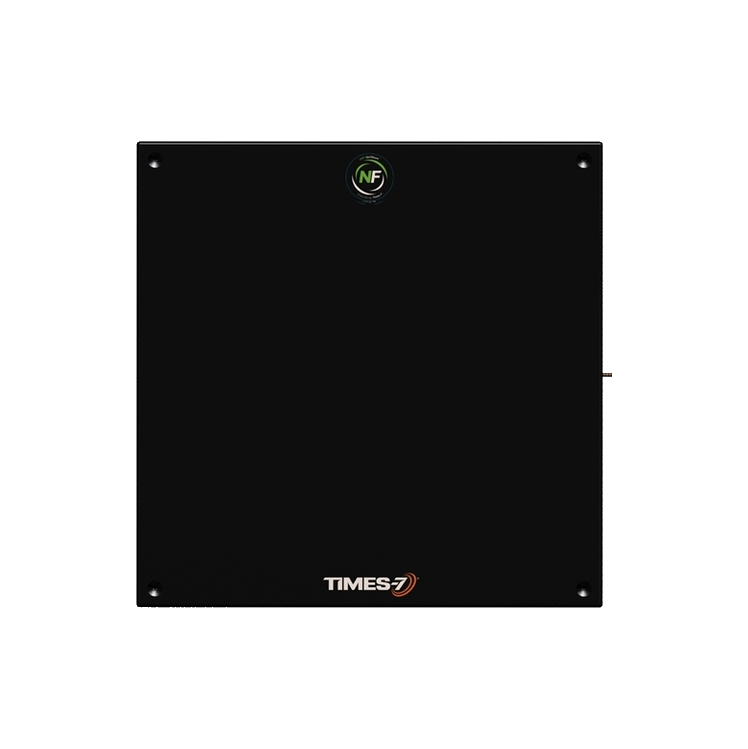 The Times-7 SlimLine A1030 near field UHF RFID antenna measuring 1' x 1' and is only .25 inches thick. The antenna comes with a 12 inch pigtail and SMA connector. Part of the SlimLine range of proximity / near field antennas, and with its ultra-low profile and unique size / surface design, the Times-7 A1030 is a world first for the UHF near field antenna market. Offering the world’s largest working surface in a near field antenna, and at just 6.5 mm / 0.25 in. thick, the A1030 is opening up new possibilities for item level RFID tracking where a short range read is required. The A1030 antenna offers outstanding near field performance in an unique and optimized footprint, improving workflow and eliminating stray tagreads. Highly durable, with flexible and easy mounting options, and with a fire retardant ABS radome, the Times-7 A1030 is a rugged performer - and as the largest and thinnest near field antenna around - the A1030 packs a sizeable punch in the world of UHF antennas.